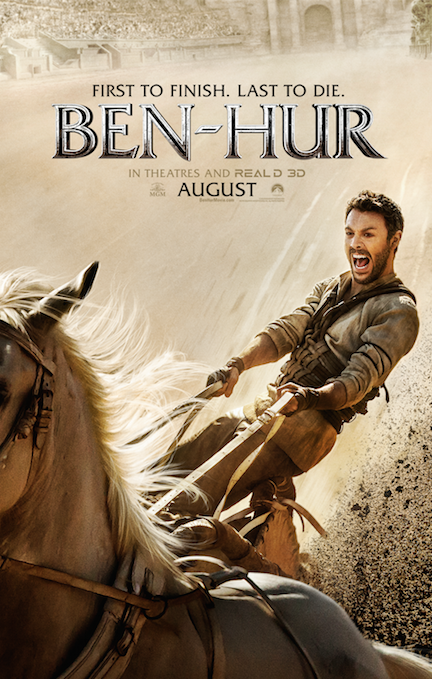 on the best-selling novel "Ben-Hur: A Tale of Christ"
"BEN-HUR," previously scheduled for August 12 is now August 19. "BEN-HUR" is the epic story of Judah Ben-Hur (Jack Huston), a prince falsely accused of treason by his adopted brother Messala (Toby Kebbell), an officer in the Roman army. Stripped of his title, separated from his family and the woman he loves (Nazanin Boniadi), Judah is forced into slavery. After years at sea, Judah returns to his homeland to seek revenge, but finds redemption. Based on Lew Wallace’s timeless novel "Ben-Hur: A Tale of the Christ." 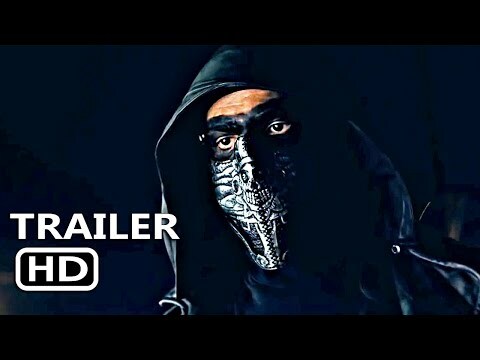 Also starring Morgan Freeman and Rodrigo Santoro.